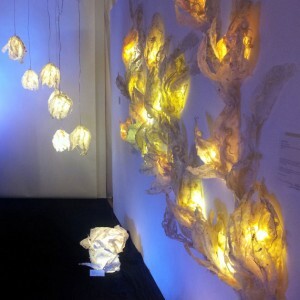 Discover (or rediscover) your inner artist by creating a light sculpture, wall collage or object under my supervision. 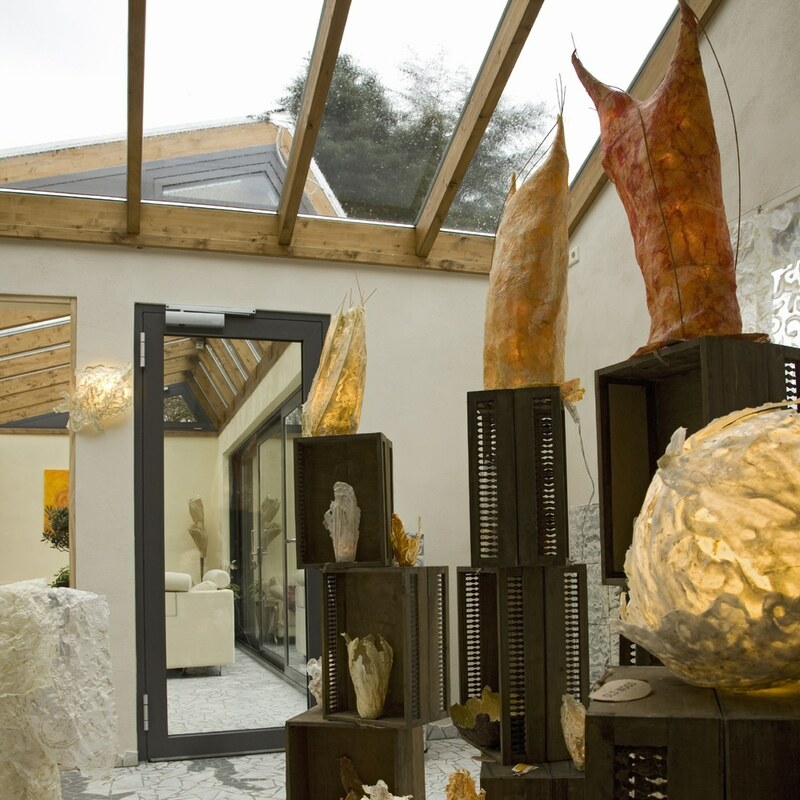 Are you interested in an individually created light sculpture or do you simply want to get a vast amount of inspiration? I am looking very much forward to your visit of my studio. Saturday 4.11.17 from 5 p.m. I am delighted to open the doors of my work and living area and invite you and your friends to celebrate with me. Be prepared for nice music and drinks and a special program for this weekend.